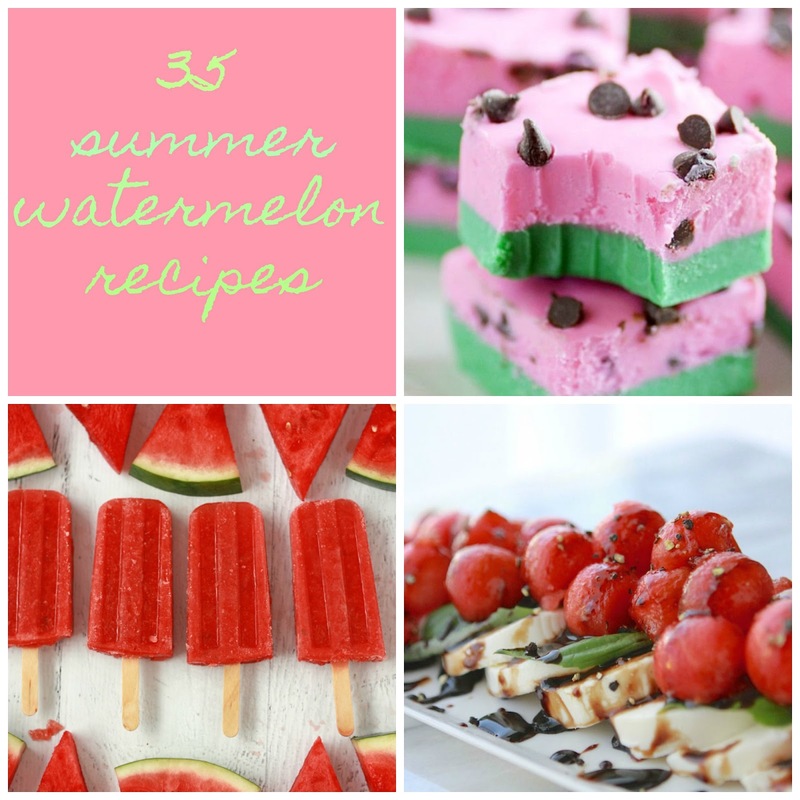 A bank of watermelon recipes for summer use filled with creativity and tastiness! We are getting into the dog days of summer. Make sure you cool off with this HUGE variety of recipes you can whip up with our nation's favorite fruit! Everything from Watermelon Sorbet to Watermelon Caprese. Enjoy!